We’ve got some exciting news today! Explore the analog world with our brand new ADC Expansion! It provides 4 analog input channels, each with 16 bits of resolution and a range of -6V to +6V. Watch our intro video to learn more about using the ADC Expansion! 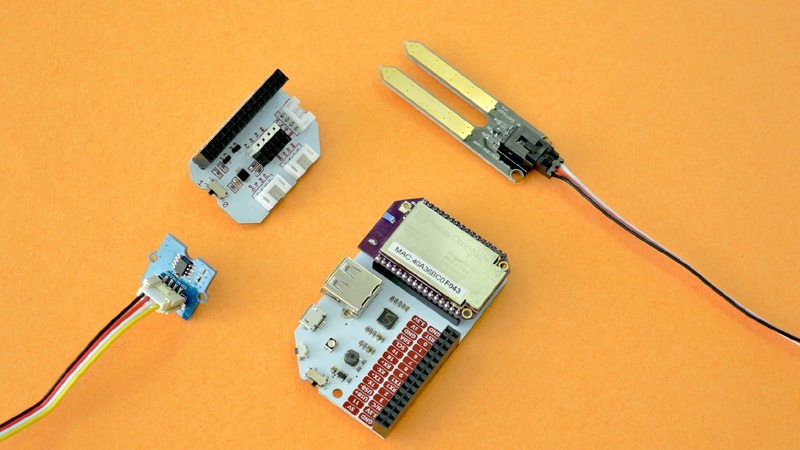 Connect and power your sensors using the female header or the Grove connectors and read the analog signals from the Omega’s Linux command line.